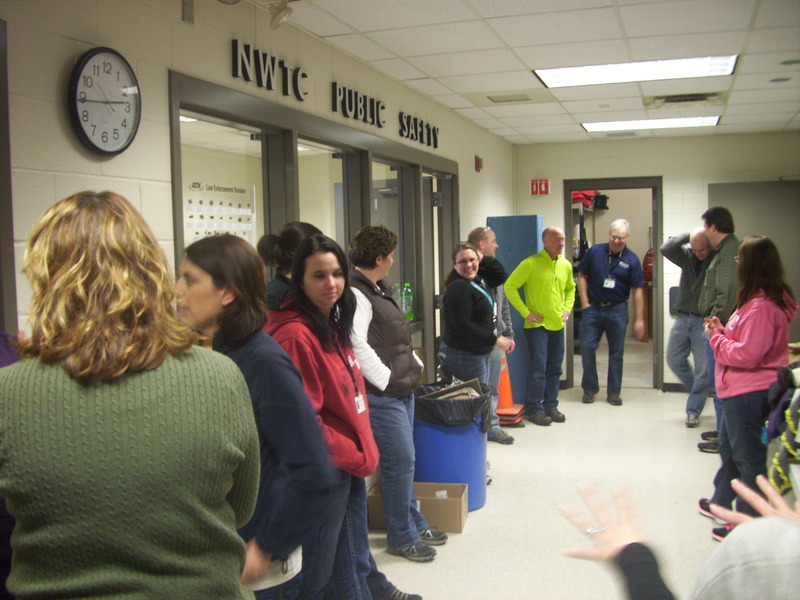 I am a Talent Development Manager and engagement enthusiast at NWTC. Although pop culture references and YouTube videos can be excellent engagement techniques, beware the outdated reference. 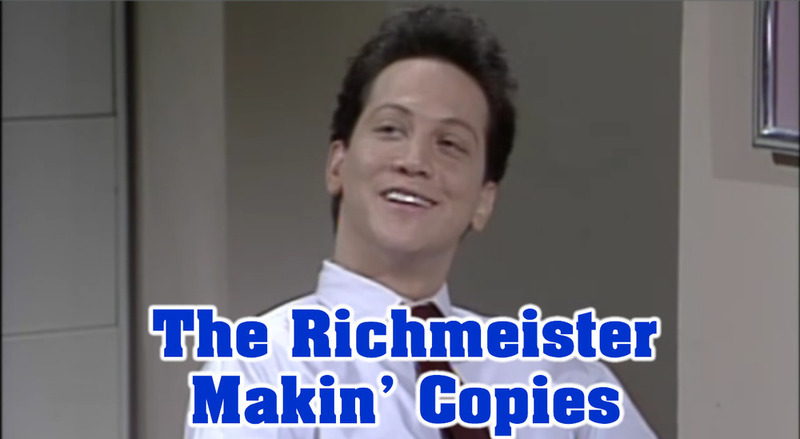 Joking about the Richmeister or Richinator will be hilarious for those 35 and older, but it may fall flat on younger audiences. What is SPARK about? Why should I care? How can I contribute? All great questions which we answer below!